The Canon imageFORMULA DR-M140 document scanner from RYAN is a compact and versatile solution to help reduce paperwork and improve workflows. 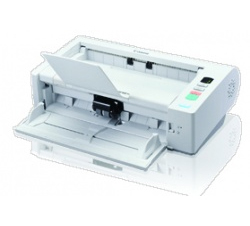 With an out-of-the-box design, reliable handling, and advanced image quality functions, the DR-M140 is a performance-driven device that provides the basis for an intelligent document capture system. Each day legal, medical, government, and financial employees are challenged with overwhelming amounts of paperwork. From invoices to letters, contracts to EKG strips, those in “paper-based businesses” require a document capture system that starts with the Canon DR-M140 scanner from RYAN, to help ensure efficient information management.